Green Nippers Hit the Catwalk in the Fashion Capital Tokyo! We currently supply to a shop in Tokyo called Yuga Color and we were delighted when they informed us they had featured Simon Suit and the matching boys accessories on the fashion show held at Venus Fort. It is always great to see and hear that our organic baby clothes are appreciated all over the world! We were delighted when we found out that our products had been selected for the baby fashion show presented by the lovely Lucy Piper! We are so proud to have been chosen, and thought it was only fair if we shared some of the images with you in case you missed it! Our gorgeous organic baby clothes were modelled by some very cute babies! Apple Blossom: Let a little girl blossom in this hand picked outfit with decorative appliqués and front pocket. Polly Pintuck: She’ll stand out from the crowds in this adorable and fun organic, eczema friendly baby grow with pin tucked detail, double sleeves, envelope neck and gorgeous pin tucked knee patches. Green Nippers goes up North! 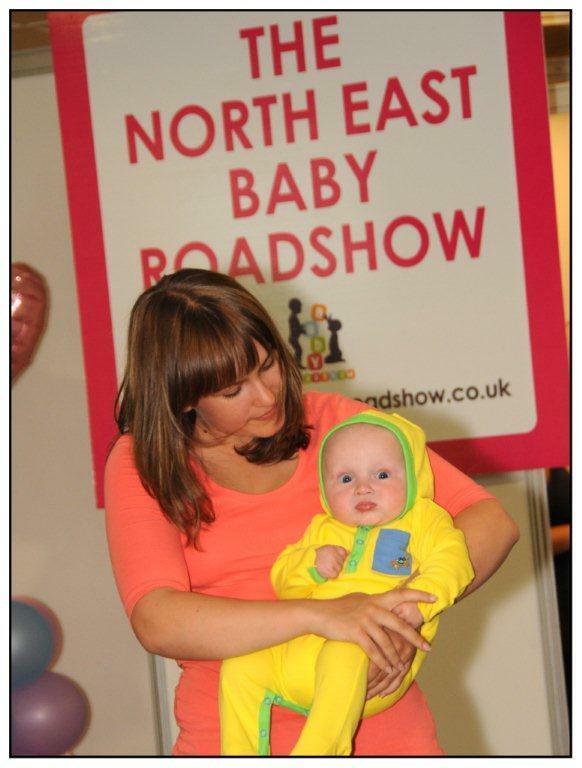 Green Nippers were pleased to display our organic boys baby grows and organic girls baby grows on the catwalk at the North East Baby Roadshow at Gosforth Park on the weekend. It was the first the North East Roadshow, Green Nippers had a successful weekend exhibiting at the show and are already looking forward to the show again next year. Many new parents and expectant mums-to-be visited the show and overall it was a great day out for them. There was a wide choice of products available at the show ranging from skincare to prams! Green Nippers hit the catwalk in London! 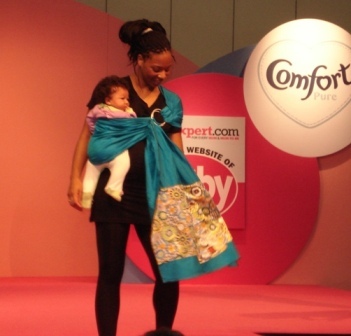 Green Nippers were selected to showcase our Debut Collection of organic baby clothes and organic baby accessories on the catwalk at The Baby Show, London Excel in February 2010. The baby grows were modelled by some very cute babies! 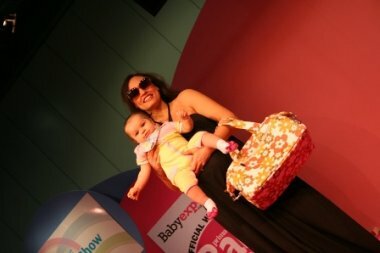 The Baby Shows were launched in 2002, they provide the ultimate shopping experience for new and expectant parents. 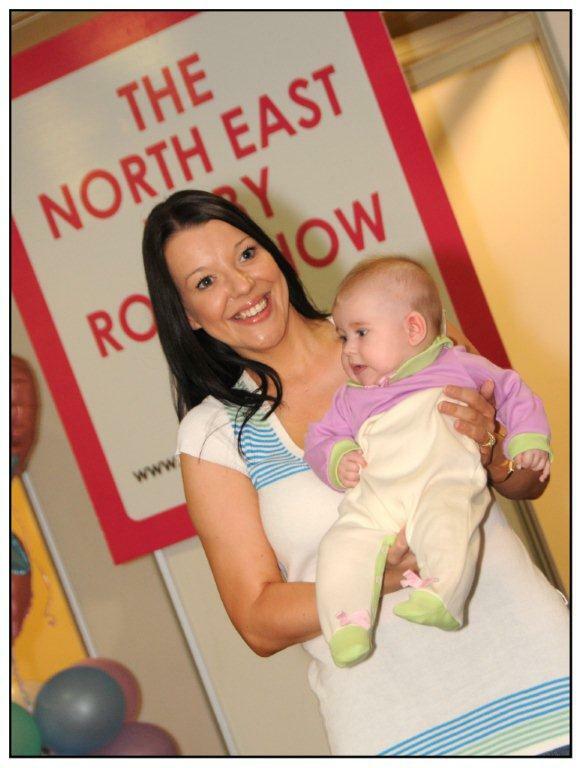 The Baby shows provide fantastic shopping, great entertainment and useful advice. There are 3 shows held throughout the year in London and Birmingham, attracting 76,000 visitors!